housing market — are currently being marketed to the public. advantage of the market crash is now in its final stages. into the Miami real estate market now that it is showing signs of good health. units still remain on the property market. rental rates are also increasing. 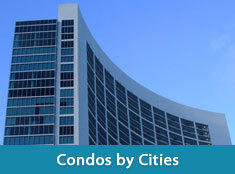 remain to be among the biggest source of activity on the Miami real estate market. 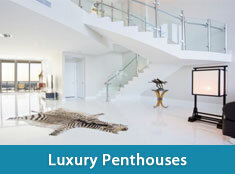 in architectural as well as further advancements in modern luxury living. more reluctant about making real estate purchases. demand remains high despite increasing rental rates across the region. newest retail district of the region.